2016 will be on record as the year where we lost so many music icons. 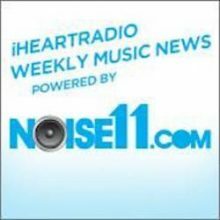 Noise11 iHeartRadio pays tribute to the artists who left us in 2016 in a special end of year edition of iHeartRadio Music News powered by Noise11.com. It wasn’t coincidence or luck that put the John Farnham & Olivia Newton-John Christmas album at the top ARIA chart this week. It was a carefully planned marketing strategy and the plan was game-changing. Justin Timberlake’s ‘Can’t Stop The Feeling’ was the most played song on Australian radio in 2016. One trend in music over the last 12 months has been live music fans waiting for the cheap concert tickets instead of buying when they go on sale. That never used to happen. So what changed? A company called Lasttix popped up. 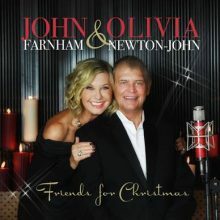 It has finally happened, Australia has landed its second ever Christmas album, as the John Farnham and Olivia Newton-John seasonal collaboration "Friends for Christmas" jumps up three places to land its first week at the top of the ARIA Albums Chart. For a third week in Australia (and sixth in the UK) "Rockabye" by Clean Bandit with singers Anne-Marie and Sean Paul is the biggest overall selling single. 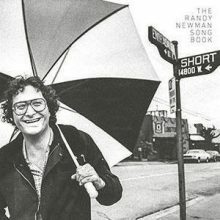 2016 turned out to be one of the saddest years in music with what felt like an endless year of obituaries. 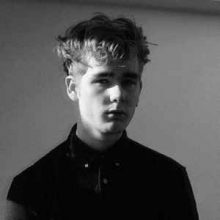 UK electronic music producer Mura Masa has the most Shazamed song in Australia this week with ‘Love$ick’. Major new titles coming out this week include: Tony Bennett, The Doors (live), Kid Cudi, The Skins and soundtracks to Passengers, Assassin's Creed and Rogue One: A Star Wars Story. Michael Bublé’s ‘Christmas’ has now sold over 1,000,000 copies in Australia making it the 12th biggest selling album of all-time in the country. 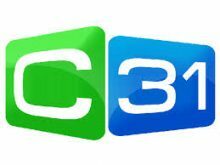 Community television station Channel 31 has been granted a six-month extension to broadcast into 2017. INXS members Tim Farriss and Kirk Pengilly will host their one-hour show on Triple M’s new regional network for a week from this Thursday. The Rolling Stones ‘Blue & Lonesome’ isn’t just the number one album in Australia this week. 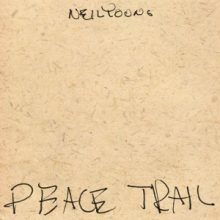 It is number one by a long shot. 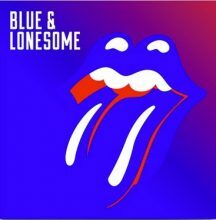 The 25th studio album and their first (full) covers album in "Blue & Lonesome" for The Rolling Stones debuts at the top of the ARIA Albums Chart this week. The Weeknd ‘Starboy’ stayed the most streamed song in Australia again this week. One Direction’s Zayn and Taylor Swift have the number one download in Australia with ‘I Don’t Want To Live Forever’. 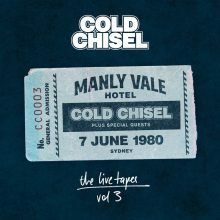 The historic recordings of Cold Chisel at the Manly Vale Hotel 7 June 1980 and The Rolling Stones from Blue & Lonesome are profiled this week at iHeartRadio Music News powered by Noise11.com. Major new titles coming out this week include: X-Factor winner Isaiah, Neil Young, Izzy Bizu, Faith Hill (GH), In Hearts Wake, Lamb of God and soundtracks to musical films 'Sing' and 'La La Land' also released. 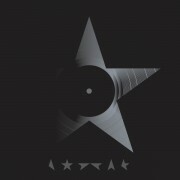 The vinyl resurgence continues with a new report saying that, for the week after Thanksgiving, the value of vinyl sales was greater than the value of digital downloads in Britain.